Quezon City | Suntrust Properties Inc.
Stay in the comfort of one of the safest and friendliest cities in the Metro and have access to commercial, industrial, education, historical and governmental institutions without having to travel far. 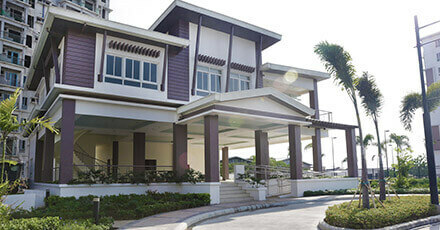 Buying condos and properties for sale in Quezon City is a sound investment as it puts you in the center of greater Manila and at the same time, within a community that provides security and all the modern conveniences. 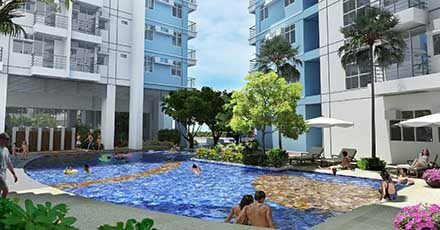 Add a new chapter for friends, family, and fun in your life with Suntrust condominiums in Quezon City.